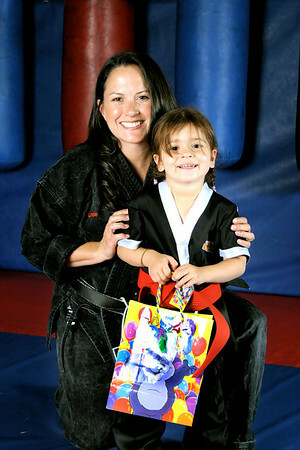 Our Little Ninjas program is an excellent choice for giving your child a strong start on life. Whether it be the early demands and concerns of pre-school, or the natural fears of loosening the reigns of control on your child's daily activities. These early years are so vital in developing the habits that lead to a healthier, happier and more confident child. We teach and instill basic developmental skills that will show up in many aspects of life such as: showing proper manners, how to look someone in the eyes, shake their hand and give a polite greeting, improved listening skills, longer periods of focus and attention span, self control of one's actions and attitudes, learning to participate in group activities and getting along well with others. It's no magic pill and it doesn't happen in one class. However, for many parents, our program is the perfect alliance and is one of the most valued investments for their child. 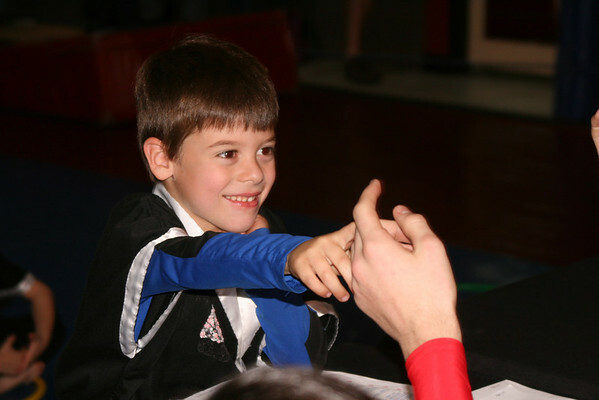 For over 30 years, we've had outstanding success teaching kids how to become goal-oriented, athletic and academic achievers. 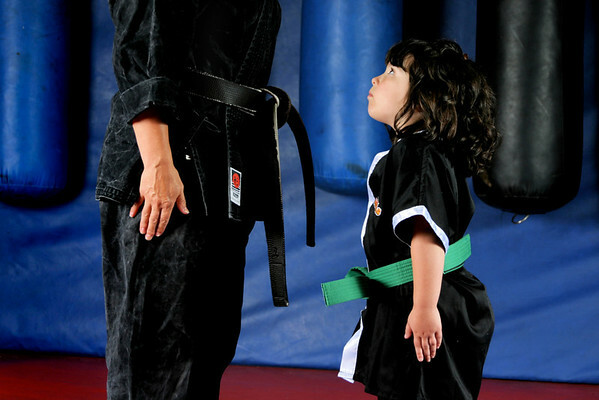 We believe that every child has the potential to become an achiever and a Champion in Life! My daughters (Hannah and Maia)are Bryce Taylor's cousins. 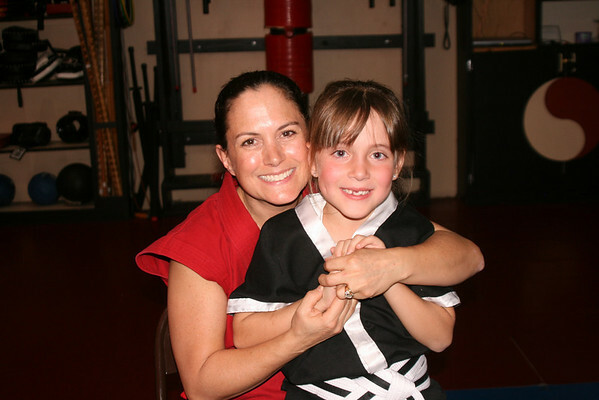 They had never taken a karate class and I was a little nervous about how they would respond to the whole thing but you were so good at making them feel at ease and helping them through every step of the way. I am very impressed. Hannah and Maia had a great time. 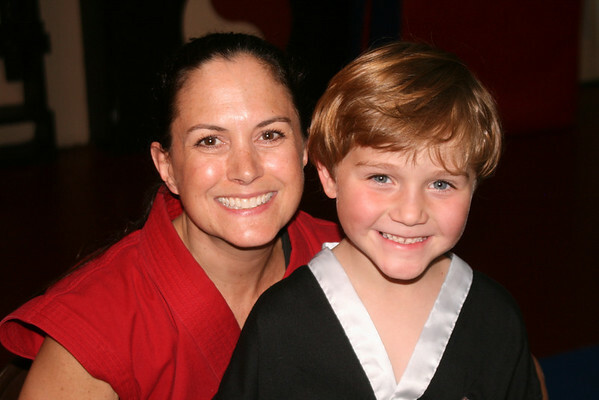 Let me know if you can recommend a Martial arts school in the Rockville, MD area. Thank you for everything. My sister really lucked out when she found you guys.